Hospitals are taking the lead in addressing healthcare affordability, according to a new infographic by the American Hospital Association. 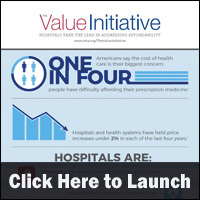 The infographic examines how hospitals and health systems have been able to hold price increases to under 2 percent in each of the last four years. 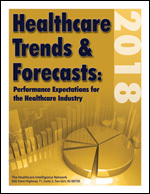 During Predictive Healthcare Analytics: Four Pillars for Success, a 45-minute webinar in March 2018, now available for replay, Pam Rush, cardiovascular clinical service line program director at Allina Health, and Dr. Steven Bradley, cardiologist, Minneapolis Heart Institute (MHI) and associate director, MHI Healthcare Delivery Innovation Center, shared their organization’s four pillars of predictive analytics success…addressing population health issues, reducing clinical variation, testing new processes and leveraging an enterprise data warehouse. Click here for more information. 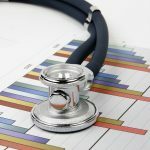 Guest Post: Is the Future of Value-based Healthcare Payments at Risk? 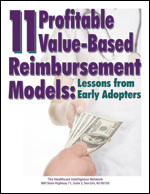 CAQH CORE report highlights how value-based payment may encounter the challenges fee-for-service faced 20 years ago. There is an old adage that anyone who doesn’t learn from the past is doomed to repeat it. 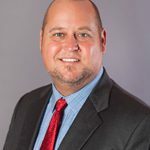 For those of us in healthcare, it is time to review our history, so we can avoid repeating some of the operational headaches that emerged almost two decades ago. Beginning in the 1990s, when electronic transactions were first being implemented to administer fee-for-service payment models, organizations began using many different, often proprietary approaches. Although HIPAA standards were in place, there were no agreed-upon expectations for exchanging data, and the content of transactions varied from one organization to another. This slowed automation and resulted in an inefficient, costly and frustrating experience for all parties. If wireless companies, for example, did not use common approaches for exchanging data, you would need to carry different phones to call people on other networks. 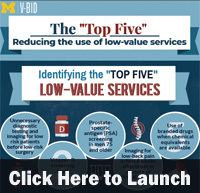 This is what health systems started to face with fee-for-service models. 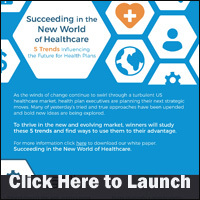 Instead of having to connect with four or five different carriers, however, they had to exchange electronic data with every health plan with which they contracted, often a dozen or more. 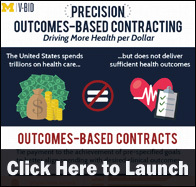 To help address this challenge, stakeholders across healthcare came together to form CAQH CORE®, a nonprofit collaboration of health plans, health systems, and vendors. Members worked together to develop common rules, many of which have been codified as part of the Affordable Care Act. Because of these and other industry efforts, more fee-for-service administrative information flows electronically and securely today. 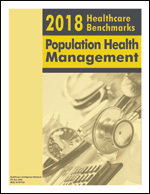 Health plans, providers, and clearinghouses have sharply reduced the use of costlier manual phone, fax, and mail processes. 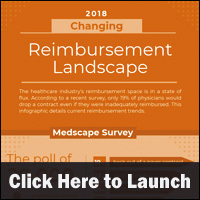 CAQH CORE is starting to see signs that value-based payment operations are following a similar path. Today, as adoption of value-based payment is growing, health plans and providers are developing new approaches to measure, manage, and pay for care. While innovation is needed, a common foundation for basic administrative operations is lacking. 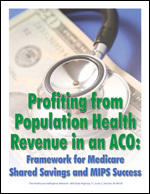 Absent this foundation, value-based payment is being managed, in part, using approaches designed for fee-for-service. This is not likely to yield the fluid, reliable, and trusted exchanges of data needed for long-term value-based payment model success. Given that experience, CAQH CORE began to study the matter in depth by interviewing stakeholders and reviewing the literature. 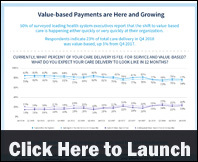 Last month, CAQH CORE published these findings in a report, All Together Now: Applying the Lessons of Fee-for-Service to Streamline Adoption of Value-Based Payments. 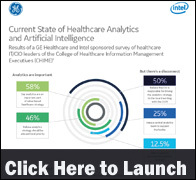 In it, they identified five areas where greater uniformity can help the value-based healthcare economy thrive: data quality, interoperability, patient risk stratification, provider attribution, and quality measurement. The report also details specific strategies to address each of these areas. 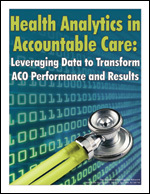 For example, today there are many issues with data quality, particularly involving provider identification. 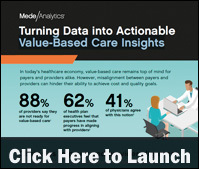 In the value-based payment world, inaccurate information about the provider can yield a cascading series of problems, such as misplaced accountability, erroneous risk-based payments, inappropriate referrals, and higher patient costs. The report recommends more universal and consistent use of the National Provider Identifier as one way to improve data quality and mitigate many of these problems. 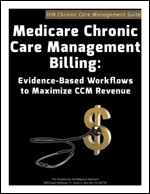 This is just one example, but it highlights how acting now, before operational variances can become entrenched in value-based payment models, will help avoid needless costs, inefficiencies, and frustration. Others in the industry are looking at these challenges as well. By working together to apply the lessons learned during the fee-for-service transition, CAQH CORE hopes to energize an effort to ease the pain points in value-based payment and avoid reliving challenges of the past. 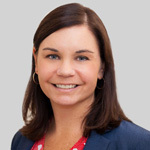 Erin Weber is director of CAQH CORE, a nonprofit collaboration of over 130 public and private health plans, hospitals and health systems, vendors and others that helps stakeholders uniformly adopt electronic transactions and exchange data efficiently. 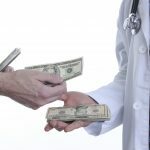 Posted in Guest Posts, Healthcare Trends, Value-Based Reimbursement | Comments Off on Guest Post: Is the Future of Value-based Healthcare Payments at Risk?